© ANGELIA GURNER. All rights reserved. 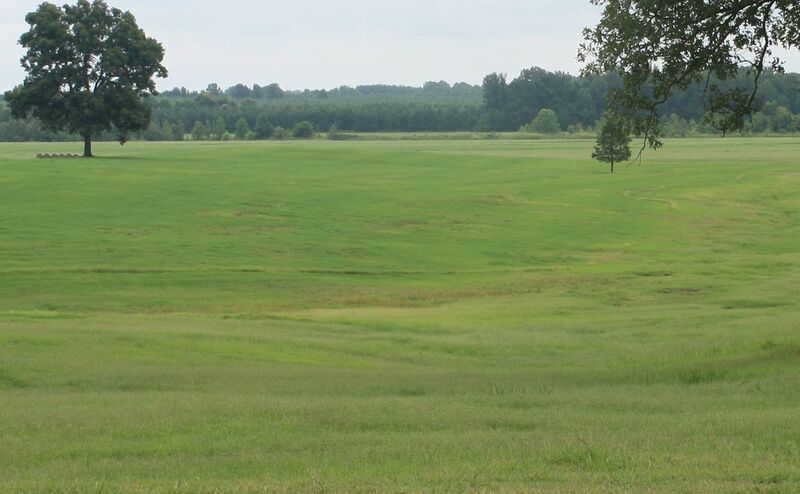 Landscape of farm at Thaxton, MS. Date Uploaded: Aug. 3, 2010, 5:55 p.m.